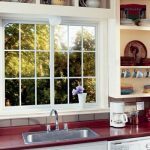 You are here: Home / Blog / Windows / What’s the Perfect Replacement Window for a Busy Kitchen? 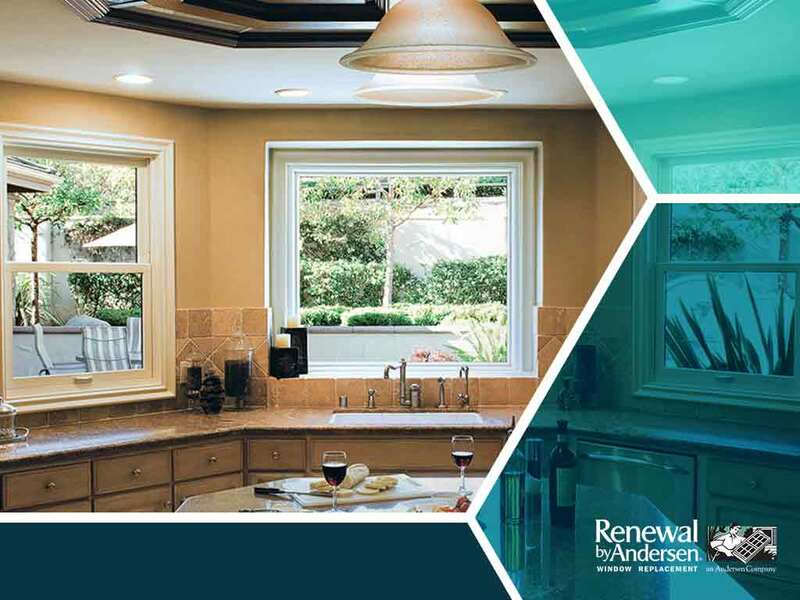 Choosing the right window that can match the needs of your kitchen can be challenging, but our experts at Renewal by Andersen® of Atlanta have you covered. Here are our best replacement windows that can help you elevate this well-used room. You can expect plenty of residual heat in the kitchen. Additionally, you will also need plenty of lighting to help with all cooking-related activities. Lastly, you want a simple operable window that you can easily open or close as needed. Double-hung windows allow the perfect balance between ventilation and insulation. The ability to open up the sashes can prove useful during particularly hot kitchen days. Moreover, double-hung windows from Renewal by Andersen come with our standard feature High-Performance™ Low-E4® glass that can keep your home cool by reflecting radiant heat back into the environment. Judging simply by the amount of natural lighting they let in, nothing comes close to how well picture windows perform. The large glass panes are perfectly insulated from outdoor weather changes while still allowing healthy sunlight into your kitchen. The ability to open and close windows is essential for any room, and the ease of operating casement windows is second to none. Swinging open by a hinge, operable through a simple latch, this window is the perfect addition to any active kitchen. For all your window needs, trust only our professionals at Renewal by Andersen of Atlanta. Use our online contact form or call us at (888) 908-3332 to request a quote and schedule a free consultation. 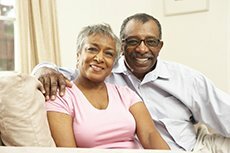 We serve Atlanta, GA, and all nearby areas.